What’s DB stand for? DB boards bear the name of their original birth place, Dash Point, Washington. Our first boards were fondly referred to as “Dashboards”, the name stuck and has come represent our hand made boards crafted in the Northwest. DB was founded in 2003 by Richard Docter, Bryce Hermansen, Tim Mackey, and Isaac Thomas. Originally manufacturing flatland skimboards and longboard skateboards the business quickly grew out of the garage and moved to a 2,000 sq ft barn. Working nights and weekends the guys pushed through college and upon graduating pursued their passion full time. In 2010 the guys out grew the barn and moved to their current 4,000 sq ft shop just South of Seattle, WA. Inspired by the Northwest’s, beaches, concrete, and snow, the guys continue to chase their founding ideal; pursuing adventure and riding the best boards possible. 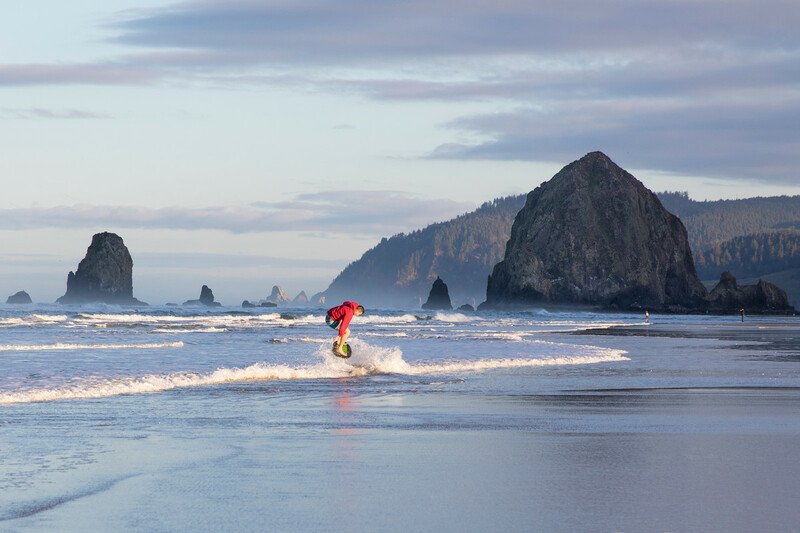 You’ll find our founders and employee’s riding our product on the hills, waves, beaches, and mountains all over the Northwest. 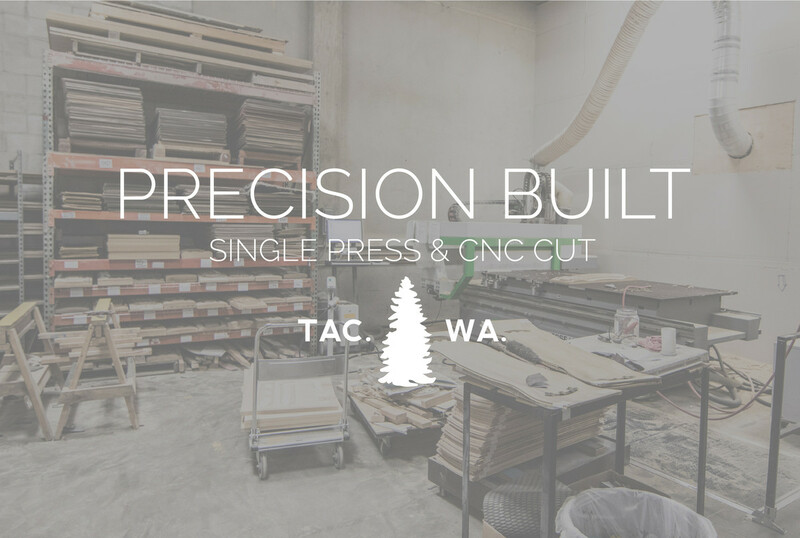 Our factory is located just south of Seattle, WA in the heart of the Puget Sound. Within our walls is a dedicated contingent of board riders with a passion for human powered mobility. Our facility allows our team to create one of kind boards from unique molds and materials. Employing rapid protoyping on CNC machines, 3d Printers, and CAD design we’re able to make our wildest ideas reality. From raw material to finished part, our products constantly push the limits of board design and quality construction. Making a good skimboard is more difficult that you might think. Pressing precise rockers and concaves is an art that took us the better part of a decade to truly perfect. We manufacture using only the best sustainably harvested hardwoods to ensure a long lasting rocker, great ding resistance, and everlasting pop. 100% of the scrap that we produce is re-purposed into down stream products. From our off cuts to our scraps there is zero landfill waste produced from one of our longboard decks. In addition to our repurposing program we strive to use only Low VOC and water based chemicals to keep our earth and employee’s happy and healthy. If you aren’t stoked, we aren’t either. If you need help or advice don’t hesitate to live chat (mon-fri, 9am-5pm), email us, or give us a call. Bryce, Joe, Casey and the crew here are waiting! Order an in stock item before 11am it will ship same day. Order a custom item and we will get to work making it for you right away.